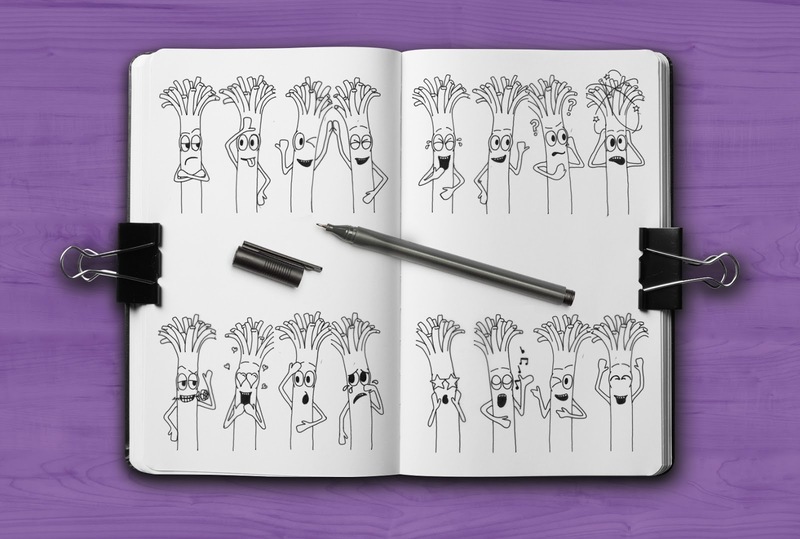 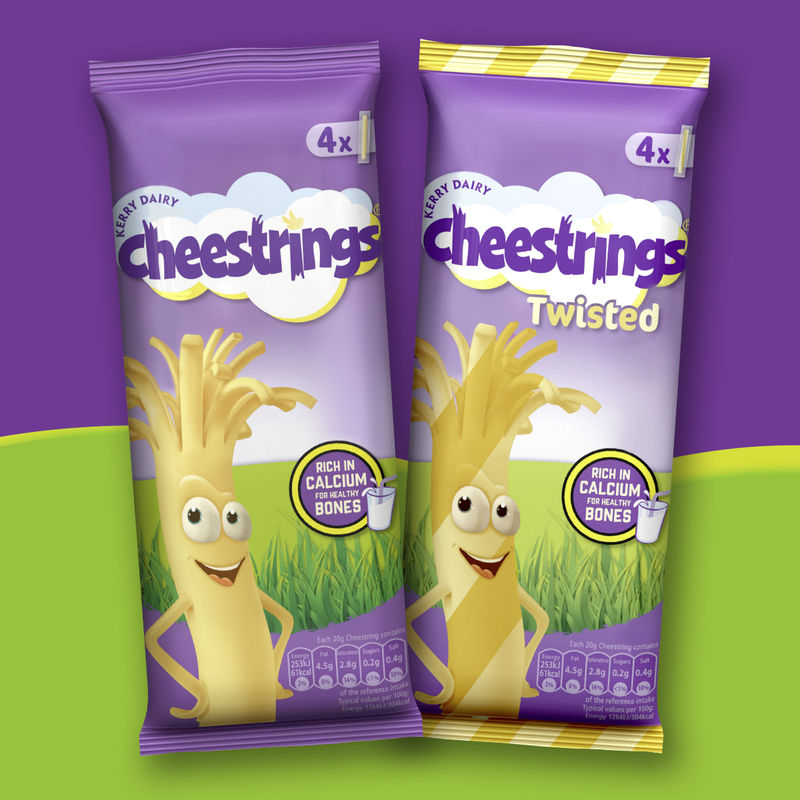 Kerry Foods briefed WowMe Design to update their kids dairy snack Cheestrings, giving a makeover to their well-loved on-pack character Mr. Strings that included the development of sixteen character poses for the inners. 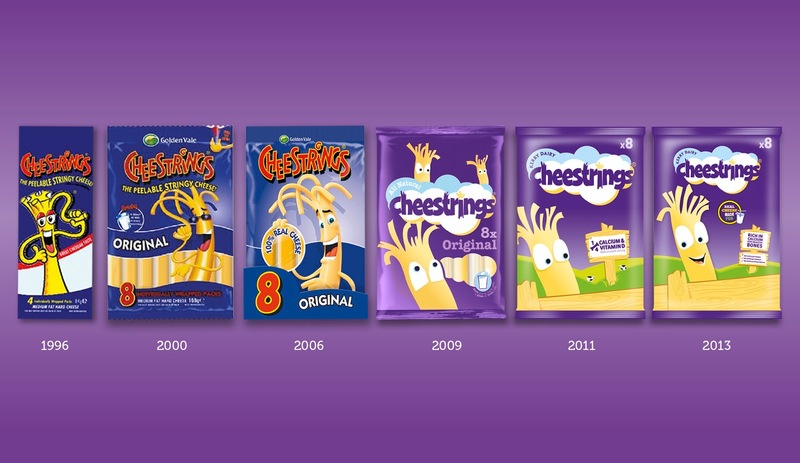 The Cheestrings brand is worth over €100m across its international footprint and Mr. Strings has appeared on-pack since it first launched in 1996. 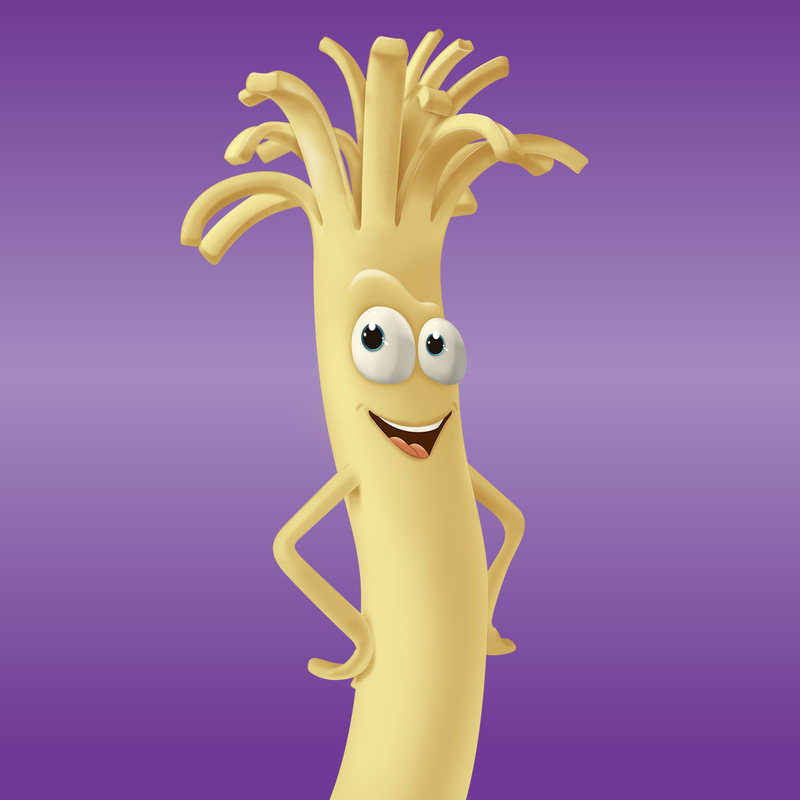 He’s had a few minor makeovers in the 22 years but it was time for him to have the full Hollywood treatment with a contemporary rendered look. 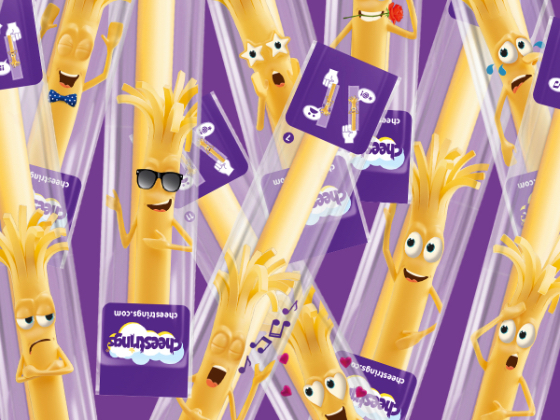 The new look and packs coincide with a new TV campaign airing from March in the UK. 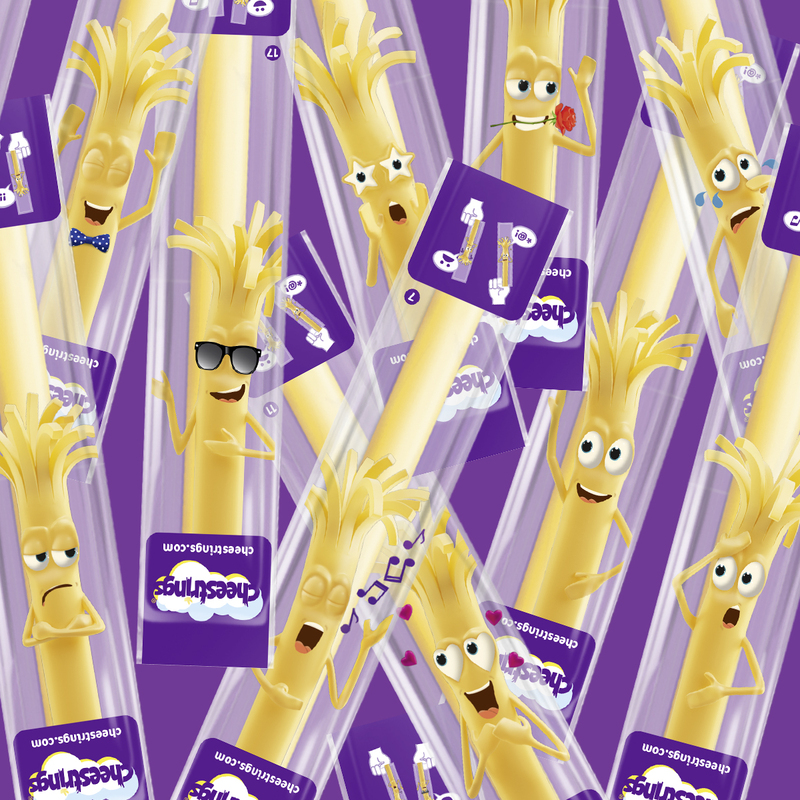 The new packs are now appearing on shelves in all major retailers across Europe.